The Type D electrical plug has three large round pins in a triangular pattern. Type M plugs are often used alongside Type D plugs for larger appliances and as a result, some sockets work with both Type D and Type M plugs. 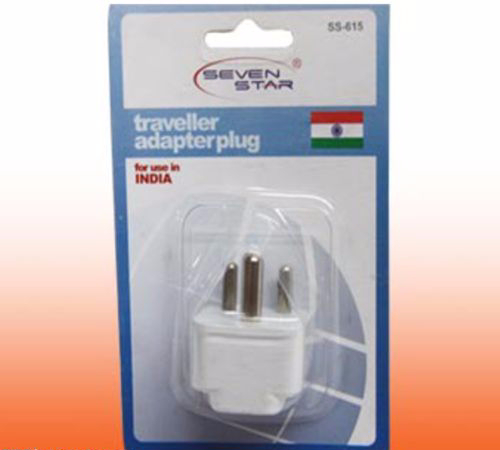 The Type M plug has three round pins in a triangular pattern and looks similar to the Indian Type D plug, but its pins are much larger. Type M plugs are sometimes used for bigger appliances in countries that make use of Type D plugs, as well as in Israel (Type H). 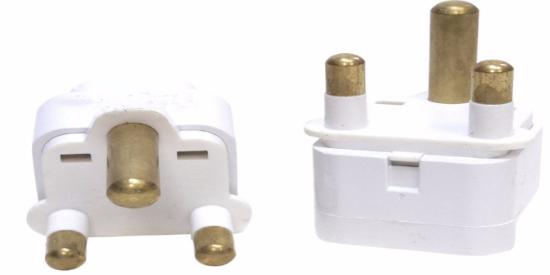 Therefore, sockets in these countries sometimes work with Type M plugs.